What you hold in your hands is the Clark Kent of cases. Wally protects your iPhone with a secret super power: An integrated card pocket that covertly keeps your must-haves close at hand. Simplify your daily carry with the original leather wallet case that no one but you knows is a wallet– thanks to Wally Pull-Tab™ which easily reveals your cards. WORKS WITH WIRELESS CHARGING: Apple recommends removing magnetic-stripe cards such as credit cards. Great for fans of Apple's leather case. 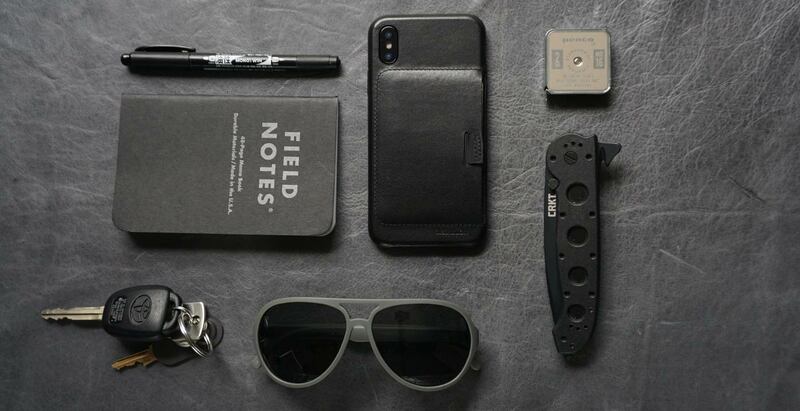 "A lot of functionality, clean style, and protection. Reminds me of the clean and simple Apple leather cases, while adding the hidden wallet component on the back. The natural full-grain leather is super soft and comfortable in hand right out of the box." Surround your phone with incredible leather, with push-through buttons for streamlined protection. Vegetable-tanned leather develops a unique patina that reflects the richness of your life's adventures. Our patent-pending design features Wally Pull-Tab™ for quick access to your covert cards. No one will suspect what you’re conveniently carrying, right on your phone. 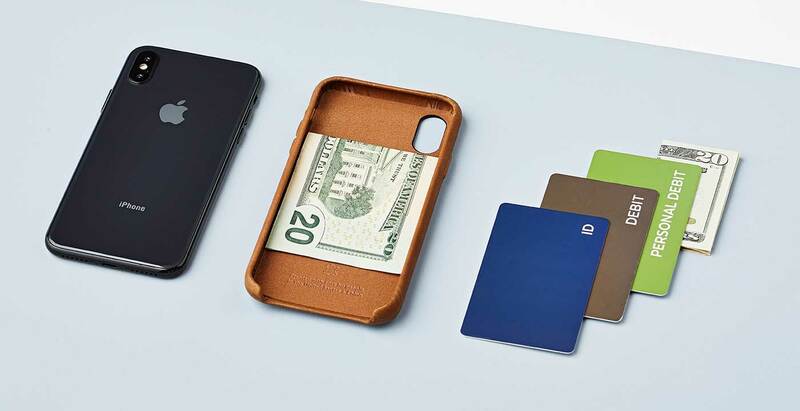 Add a wallet– without distracting from your iPhone.